Our oldest son is quickly becoming a master cyclist and our toddler enjoys the view over my shoulders from her carrier seat. Our middle son, however, is still very dependent on his training wheels. This is not necessarily a problem for a four year old, however one of these small wheels gave us significant issues on many of our rides. The screw would loosen causing the wheel to tilt and turn resulting in his inability to balance. The poor guy wanted to ride like his older brother but was restricted by his dependence on the inconsistent third wheel. True freedom will come for him in another summer or two when he can throw away the "help" of the training wheels and balance on the two tires created for riding. I find myself often leaning on alternative "wheels" on this ride of life. 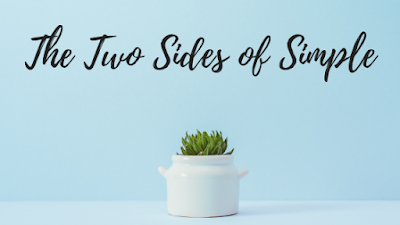 Finding balance and freedom in the gospel alone seems scary. Certainly, I need something more than Christ's work to effectively complete the trail in front of me. I tighten the screws on the training wheels of perfection. Sure I will never be perfect enough to gain eternal favor with a holy God, but I need to get as close to flawless as possible in my everyday work. When I fail, it's just a sign that I need to try harder next time. Unfortunately these wheels (along with dozens more) are just like my son's tilting bike. They are broken and offer no true or lasting support. Affirmation leaves me craving more and more attention from others. I act hypocritically because my actions are based on another's opinion of me. 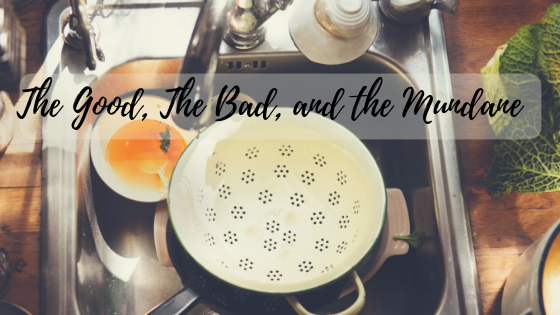 I waste precious time in a conflicted state between slavery to others and slavery to Christ. 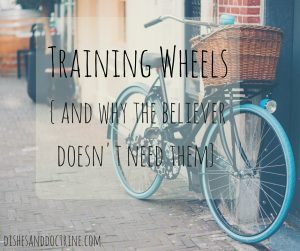 The truth is that as a believer, as a redeemed daughter of God, I don't need spiritual training wheels. 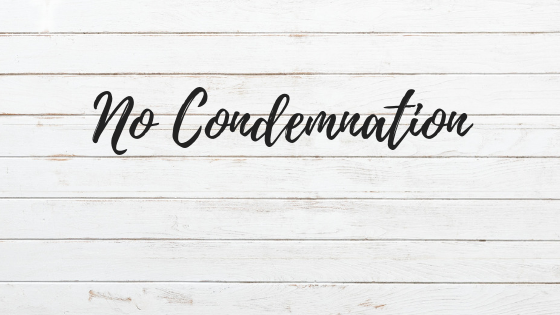 Anything less than the truth, love, forgiveness, and unfathomable grace found in the gospel of Jesus will not give me the support I need to finish the race. Here's even better news. My son needs help learning to balance until he is physically strong enough to ride like his older brother. This is not so for the believer. At salvation we receive the glorious benefits of Christ's work on our behalf and from that moment forward, we have the complete enabling of the Spirit. Our growth depends not on our own strength and fortitude, but on our increased dependence on the unchanging truths of the gospel. I can fail on a daily basis because the ultimate work has been completed perfectly for me in Christ's death and resurrection.